The partnership will work on extending the lifespan of oilfield equipment. Credit: The University of Strathclyde. 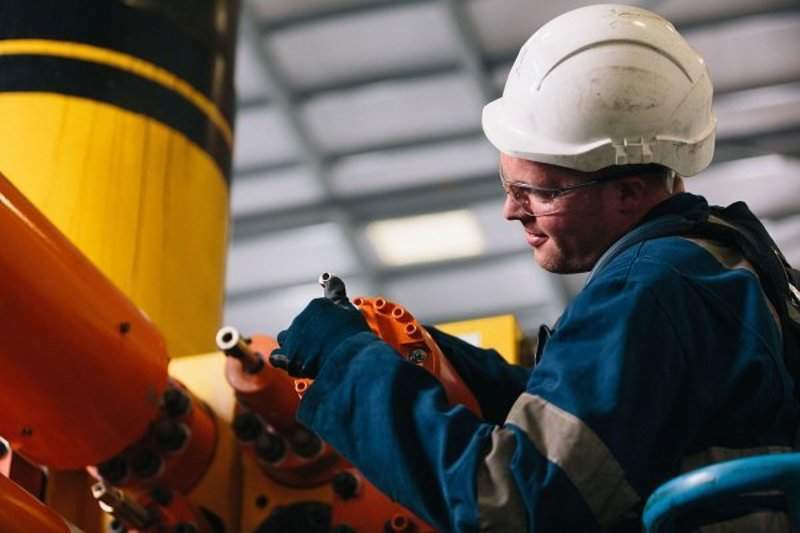 GE company Baker Hughes (BHGE) has teamed up with Scotland’s University of Strathclyde’s Advanced Forming Research Centre (AFRC) to explore how advanced manufacturing tools and processes can optimise productivity in operations. The partnership also includes identifying ways to reduce operational costs. AFRC’s team of engineers and researchers will assist BHGE in exploring ways to improve its manufacturing processes, as well as delivery of services. Additionally, the collaboration will leverage the AFRC’s expertise and equipment to identify opportunities to slash costs and cycle times. 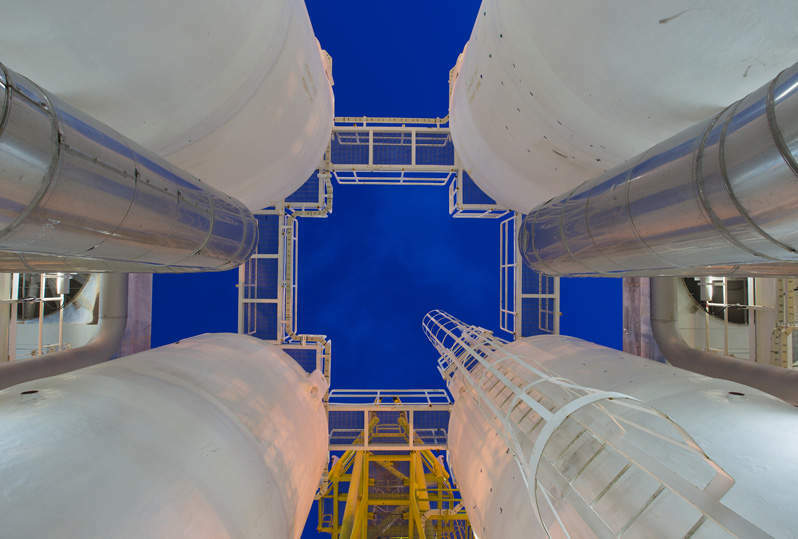 Through the partnership, BHGE aims to extend the lifespan of oilfield equipment. BHGE Oilfield Equipment business chief technology officer and vice-president John Kerr said: “The oil and gas industry is continually evolving, with the past few years driving the need to look at new ways to enhance efficiency, improve productivity and drive down cost. As a tier one member, BHGE will be offered a seat on the AFRC’s managing and technical boards. The company will also support the centre’s core research programme.